Zana Correa, a nurse practitioner in the colorectal survivorship clinic, meets with her patient Katherine Stradar. The end of cancer treatment is a time of transition. For many patients, survivorship care plans ease the move into post-treatment life. At the beginning of their cancer treatment, most patients look forward to celebrating its end. Yet, as they transition from active treatment to managing their health as cancer survivors, that once eagerly anticipated moment often brings with it a new set of concerns. To give patients the tools to manage their health after treatment, MSK is aiming to have every cancer survivor treated here receive a treatment summary and a survivorship care plan — a blueprint to navigating post-treatment life. This includes details of patients’ diagnosis and treatment; information on potential side effects (known as late effects) of the therapies they received that can occur long after their treatment has ended; and screening recommendations. The summary can be updated — if, for example, a patient should be treated for a second cancer — and all the information can be uploaded to MSK’s online patient portal, MyMSK, accessible to patients whenever they need it. This summary also serves as an important communication tool between MSK clinicians and patients’ primary care physicians as the care of survivors passes from the former to the latter. In 2013, approximately 10,000 cancer survivors of adult-onset cancers visited one of MSK’s survivorship clinics, and most of them received survivorship care plans. The nurse practitioner survivorship clinics, led by Ms. McCabe, are available for survivors of breast, cervical, colorectal, endometrial, esophageal, head and neck, kidney, lung, ovarian, prostate, and thyroid cancers and melanoma, as well as for those who have undergone blood and marrow stem cell transplantation. Can a cancer survivor donate blood? Thanks so much for inquiring, Renee! Here are guidelines for people who would like to donate blood: http://bit.ly/1sZJMFK. If you have any questions, please call the Blood Donor room at 212-639-7643. I am a patient at Sloan and a 4 year survivor of pancreas cancer. I would like to know why pancreas cancer is not including in your survivorship programs. http://www.mskcc.org/cancer-care/counseling-support/connections-online-…. Thanks so much for your question! Your Survivorship Program, has saved my life. Literally! Finding physicians that are aware of the health needs of Survivors was difficult. It was not until MSKCC expanded their Childhood Survivor Program to a new program that includes adults, that I was able to find the support and health care I needed. So many work together to figure out what my new symptoms indicate, then either reassuring me it is nothing or taking care of what treatment I need. The psychological support is an important also. Having someone to talk to that understands the Cancer Journey is a rare thing. Please keep this program funded. Is there info about the care and feeding of a 25 yr post radiated colon? Referral line said no such doctor exists at MSK and radiologist who did the work is no longer at MSK. Dear Cindy, if you are interested in learning more about nutrition, you might consider calling our nutrition department at 212-639-7312. You can also learn more about how to follow a healthy diet here: http://www.mskcc.org/cancer-care/survivorship/videos-survivors/eating-w…. 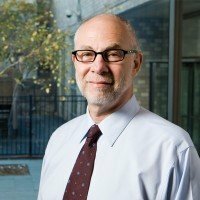 If you are in NYC, we also host a support meeting for survivors of colorectal cancer: http://www.mskcc.org/events/support-meeting/life-after-colorectal-0. Hope this helps, and thanks so much for reaching out. I am a breast cancer survivor. I was diagnosed last December with stage 3. I had a double mastectomy, chemo and radiation. I just recently finished everything and I am cancer free. I am thankful that it is over and that I am a survivor. But I am not feeling sad and angry. And worried that it might come back someday. I want to feel stronger and more positive. Are there any survivor groups for woman that feel upset and angry? I want to learn how to deal with these feelings and live a healthier life. Dear Denise, we are sorry to hear about your diagnosis. there are many support groups available for people with breast cancer. If you were treated at MSK, we offer a range of support services through our Counseling Center and Social Work Departments: https://www.mskcc.org/experience/patient-support. 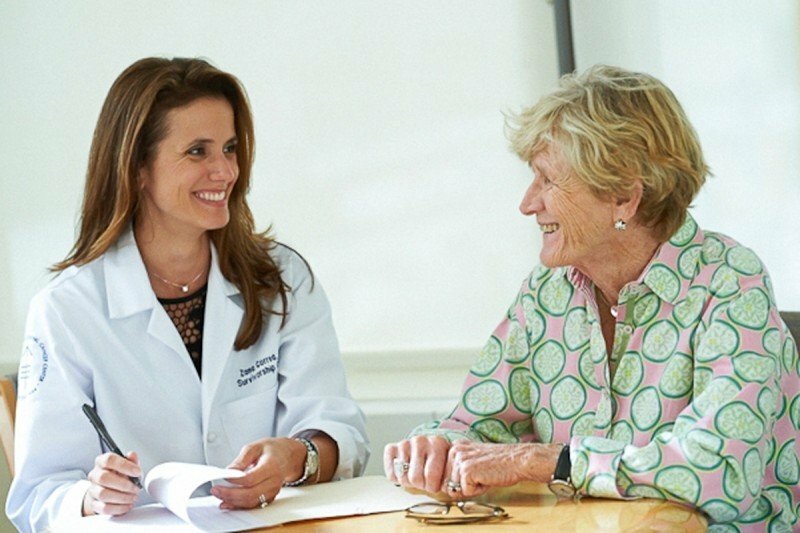 Our Resources for Life after Cancer also offers a support meeting for those who have completed treatment for breast cancer at MSK: https://www.mskcc.org/event/life-after-breast. If you were treated elsewhere, you may try calling the hospital’s social work department for more information about support groups and related services available in your area. Thank you for reaching out to us. Your Survivorship program is an inspiration to those of us in the cancer care community who are struggling to find ways to meet this need for our patients in smaller more rural settings. Reading the comments of your survivors is inspiring to me as a RN starting a Survivorship program.